An all new signature bar from DeMarcus Paul to go along with his brand new War Horse frame and seat. 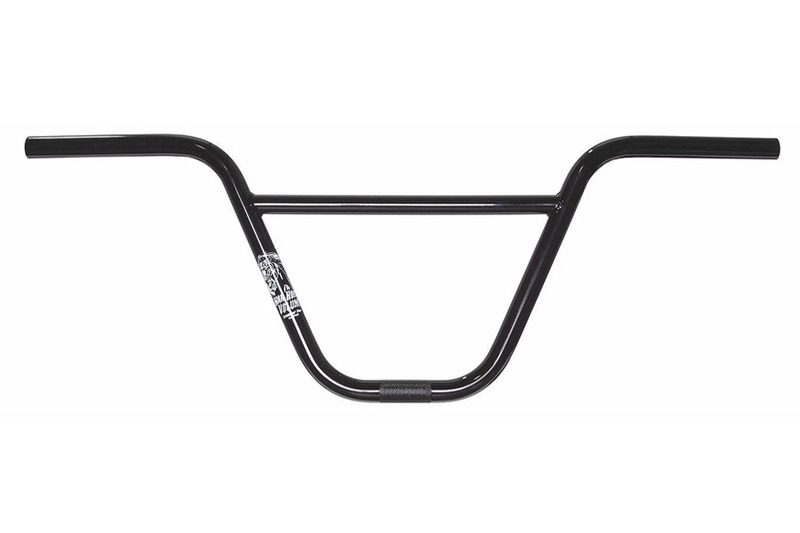 DeMarcus Paul’s War Horse Bar is made from all new thicker 13 butted 4130 heat treated CRMO tubing that was designed with all the butting in all the stress points of the bar. There is a widened box and raised cross bar for added strength.